What Albright would want to know is what you want the box to do for you and how many boxes you are interested in purchasing. There are two basic types of paperboard boxes. One is the folding box which delivers to the end user flat. It is then folded to erect. The other is a set-up box which is rigid and upright when you get it. Either can be custom made or come from a standard stock design. There are a lot of variations on these themes but they are probably best to consider once the basics are established. 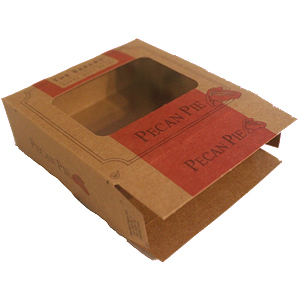 Albright offers you an easy solution for your paperboard packaging needs. The basic information we generally ask for is, what it is you are packaging, and what you want the packaging to accomplish? Albright will need to understand what packaging would provide great value to you and you need to understand how Albright would accomplish this. 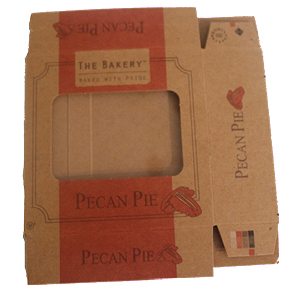 We have considerable knowledge and experience providing packaging solutions especially when using paperboard as a substrate. We suggest solutions that to the best of our vast knowledge of the industry would work well for you, and how to provide those solutions with assured quality at a price that works for you. From this small amount of information we can begin a dialogue with you and offer suggestions that we think are applicable and interesting. Albright also has knowledge as to how to get you what you want with both quality assured and at a price that makes sense to you. We believe in the Personal Touch. Gary, owner of Albright Box, will work with you to ensure you receive the best products and service possible. Call today (610) 327-4990 or Request a Quote Below. Example of a folding box that you erect. Example of a Set-up box that is pre-assembled.